I live down the street from one of the many crossfit studios that are springing up like autumn mushrooms here in Seattle. I’m not a fan of crossfit. In this regard, I agree with Steve Magness’s strong criticism of the crossfit movement. Nevertheless, I do have profound respect for Kelly Starrett, a doctor of physical therapy and self-professed avid runner, who is at the core of the crossfit movement. This review is about two of his books: Becoming a Supple Leopard and Ready to Run, which I think belong on every endurance athlete’s bookshelf. If the name Matt Dixon isn’t familiar to you, it probably should be. He’s an exercise physiologist and coach in the bay area. 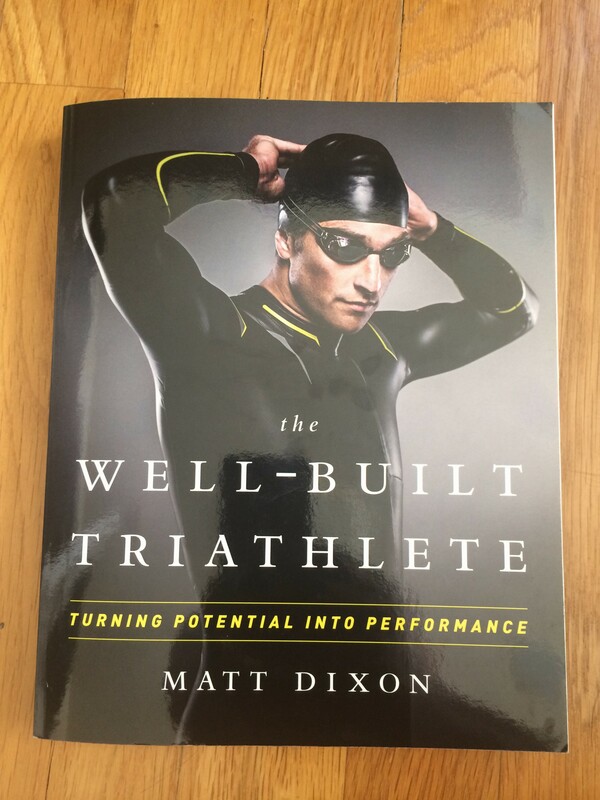 In addition to having an impressive race resume from his younger days (two time Olympic trials finalist, NCAA D1 swimmer, and a win at Vineman 70.3), he’s probably best known for founding and leading purplepatch fitness, which has led to over 150 professional Ironman and half-Ironman championships and podium finishes (including 50 wins). His success is the result of combining and balancing four key elements– endurance, nutrition, recovery, and strength. Get the balance right and athlete’s enter a “purple patch” in which their true performance potential comes shining through. 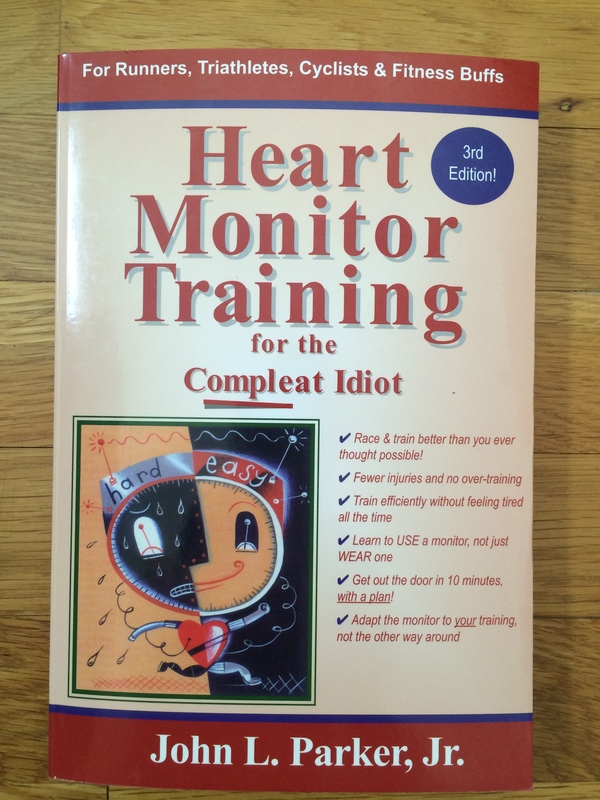 This is the book to help you get there too.